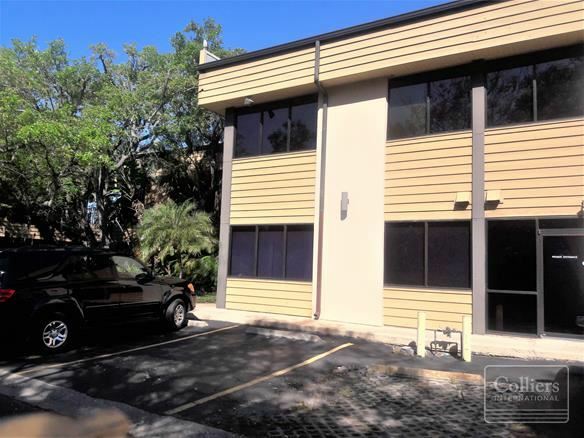 Listing Summary: This is a Bank Owned REO property located at 2750 Stickney Point Road Sarasota, Florida. The subject is a vacant office condo unit consisting of approximately 1,098 square feet on a 48,351 square foot lot. Total Lot Area: 48351.00 SqFt. This is a Bank Owned REO property located at 2750 Stickney Point Road Sarasota, Florida. The subject is a vacant office condo unit consisting of approximately 1,098 square feet on a 48,351 square foot lot. Built in 1984, the property consists of one (1) unit, which at one point in time may have been two office suites combined into one. There is parking for the building, but the condo unit does not have any specific spaces assigned, meaning the parking is for the building as a whole.